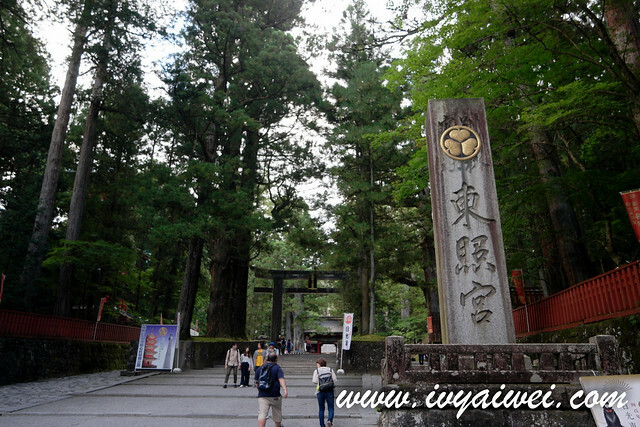 Nikko is a small town that lead to Nikko National Park. 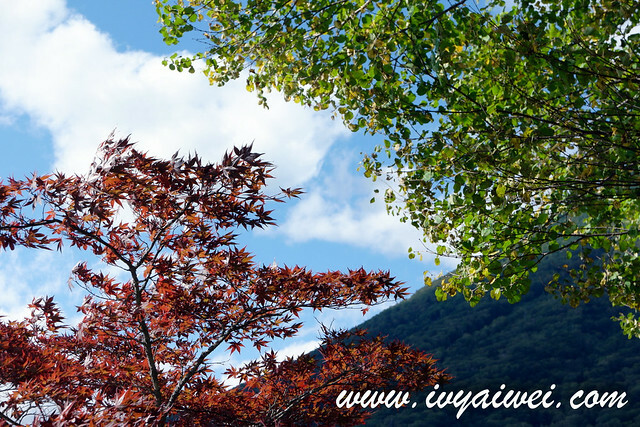 A picturesque place, completed with Japan’s most astonishing shrine; the scenic lake; and it is best to come here in autumn for koyo! I was there in late September and it was just barely touched into autumn, saw a few trees that turned red. Pretty but it is best to come in October for peak. 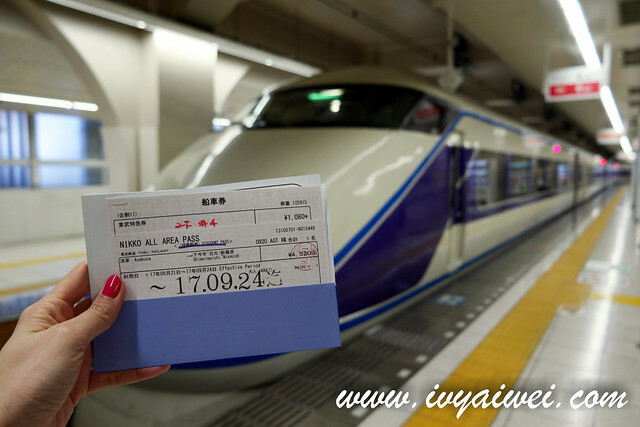 Travelling to Nikko from Tokyo on railway itself is not cheap. However, you can save the cost by getting the tourist pass which allow you to enjoy the unlimited ride to all the places of attractions. 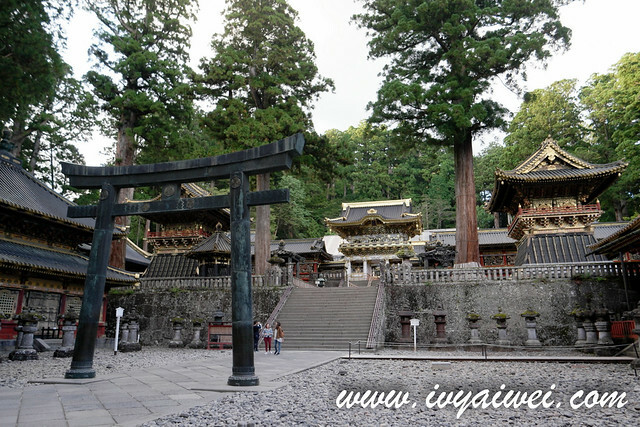 There are a few passes available such as Nikko All Area Pass (4 days pass which cover wide area from Wold Heritage shrines and temples, Lake Chuzenji, Okunikko area and Kinugawa Onsen), Nikko City Pass (2 days pass which covers only the World Heritage Shrine area and Kinugawa Onsen) and Themepark & Nikko City Area Pass available. Choose the pass wisely depends on your need. 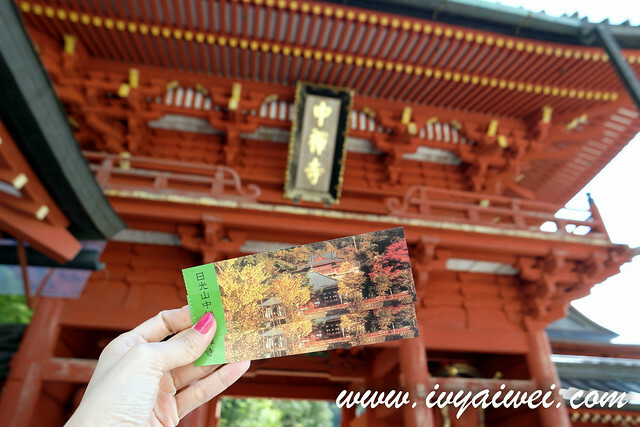 I got the Nikko All Area Pass from KLOOK which covers the return transport from Asakusa to Nikko and unlimited bus ride around Nikko area. I too, topped up for Limited Express SPACIA at a discount rate (20% off) in Tobu Tourist Information Center Asakusa after converting the given coupon from KLOOK to real travel pass. 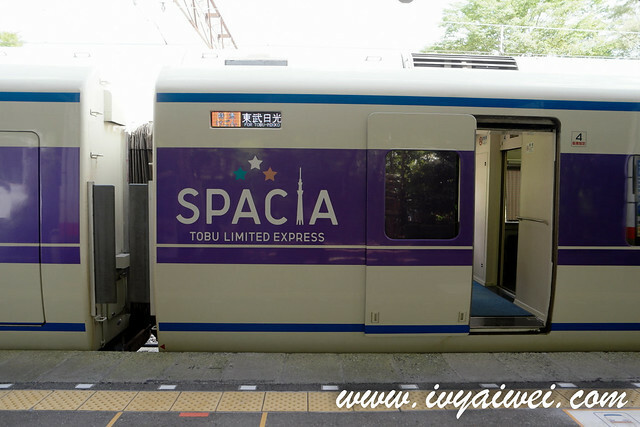 Travelling by Limited Express SPACIA is just 110 minutes from Asakusa to Nikko! Use this code “KLOOKIVY” for RM 20 off your first purchase on klook.com! 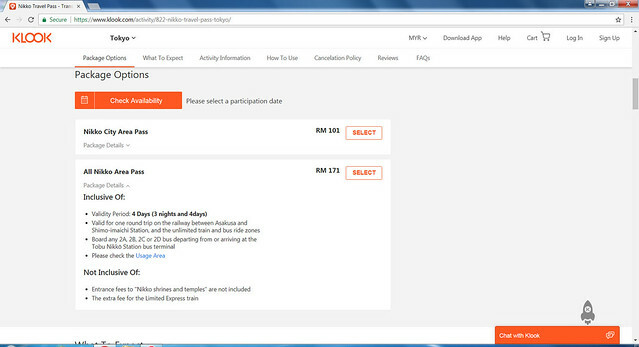 I suggest you guys to top up for the limited express SPACIA as the seat are more spacious and comfortable. Also, the travel time is shorter than express and local trains; and it’s a direct train that lead you to the destination without transfer. 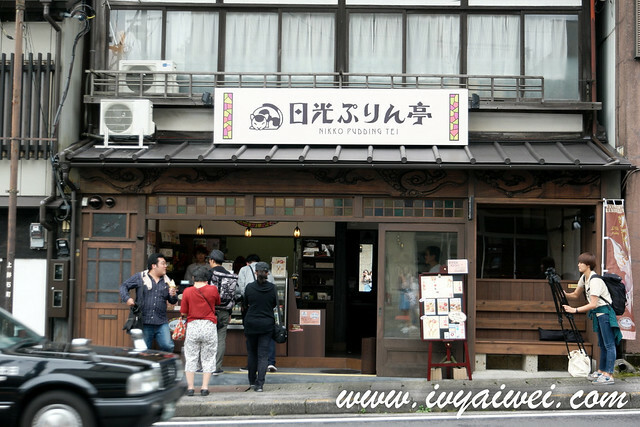 Take the Tobu Railway from Tobu-Asakusa station (about 3 minute walk from exit A3 Asakusa subway station). 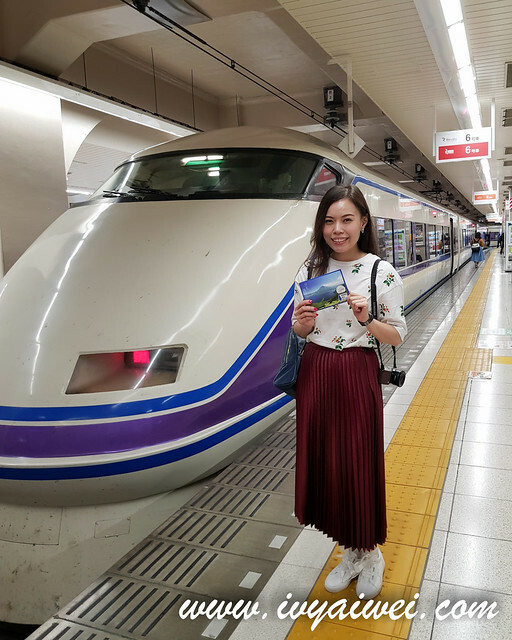 The journey takes about 110 minutes on limited express SPACIA train which lead you to Tobu Nikko Station on Tobu Skytree Line. 1. 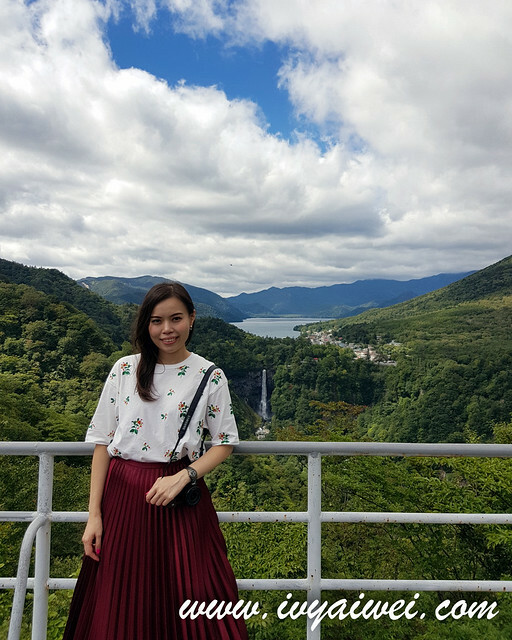 Catch the beautiful view of Kegon falls and Lake Chuzenji from Akechidaira Plateau 明智平. 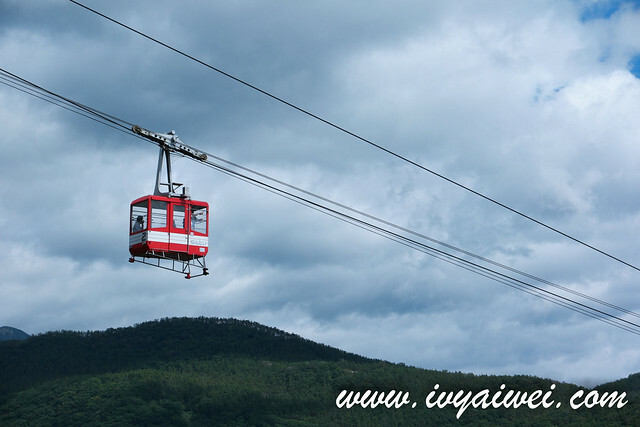 Located near the ascending Irohazaka Winding Road, Akechidaira Plateau is where the station of Akechidaira Ropeway located. 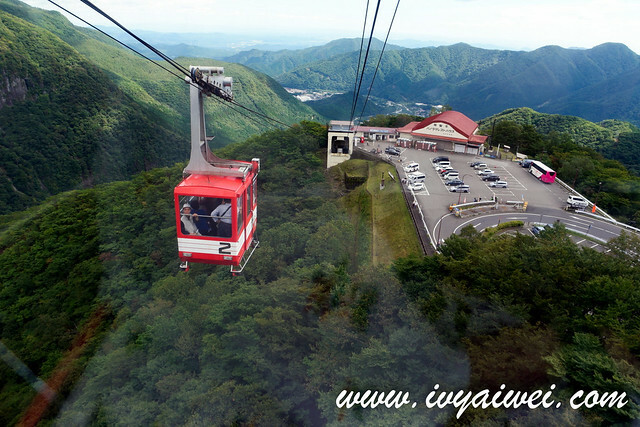 Take the 3-minute tiny ropeway up to reach the observatory platform. 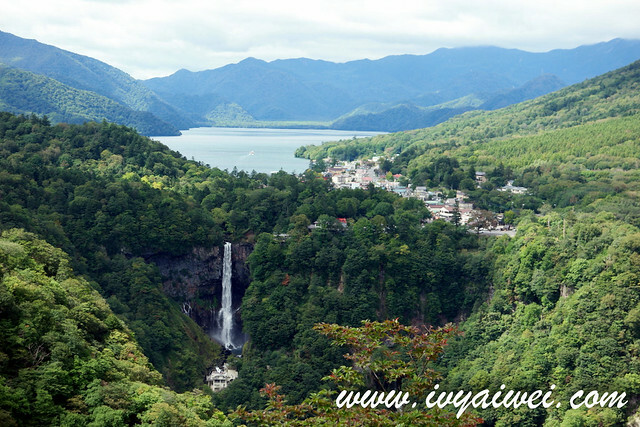 You may get the picturesque view of both Kegon fall and Lake Chuzenji from here. 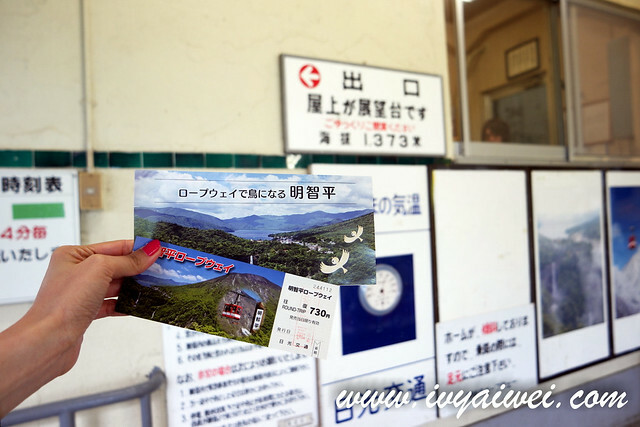 Take Tobu Bus bound for Chuzenji Onsen or Yumoto Onsen from Tobu Nikko Station and get off at Bus Stop #24 Akechidaira. 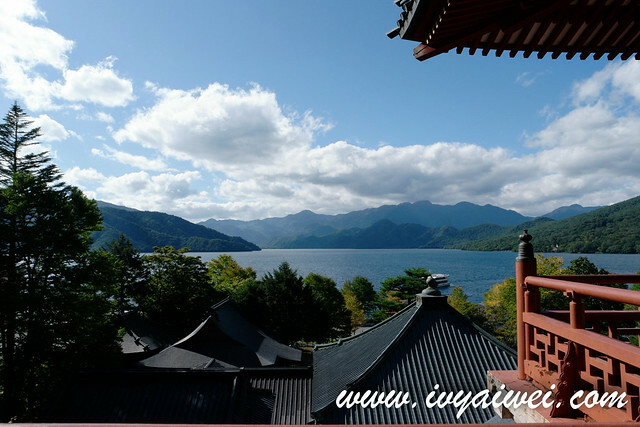 Located at the eastern side of Lake Chuzenji and it was built 1300 years ago. Chuzenji Temple main object of worship is a 6 meter tall statue of thousand arms Kannon, the Buddhist Goddess of Mercy. 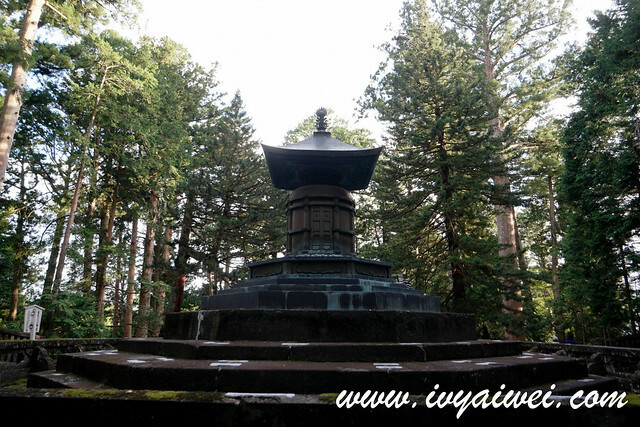 The statue was craved from a standing tree by the Nara period monk Shodo Shonin who established the Chuzenji Temple. Photography is prohibited inside the hall. 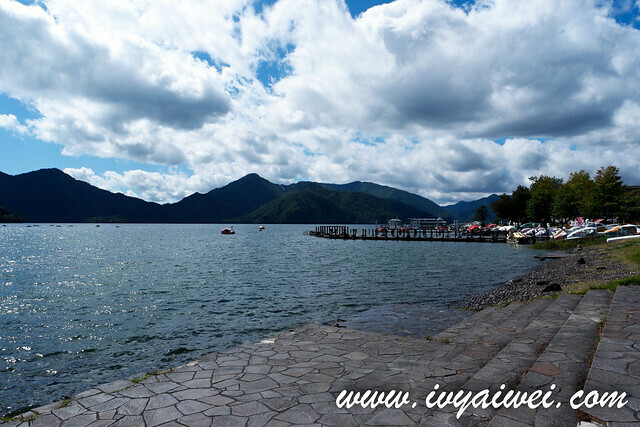 Located at the foot of Mount Nantai and listed as one of the most beautiful landscapes in Japan. 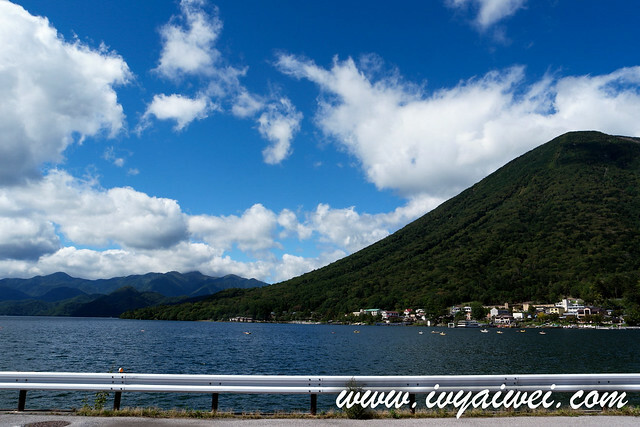 It is a lake in the mountains above the town of Nikko. 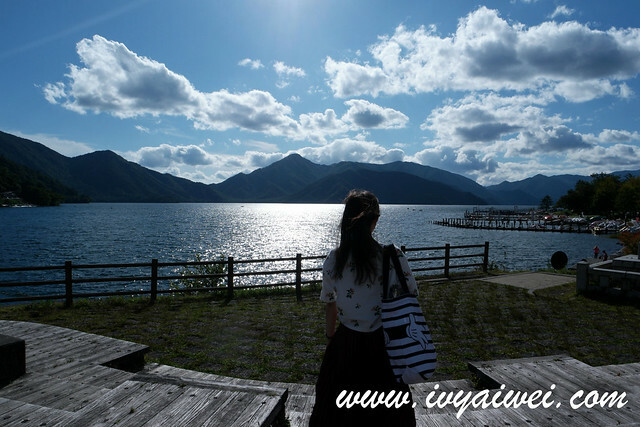 This lake is at 1269 meters above sea level and it sits on an altitude higher than any other lake in Japan. 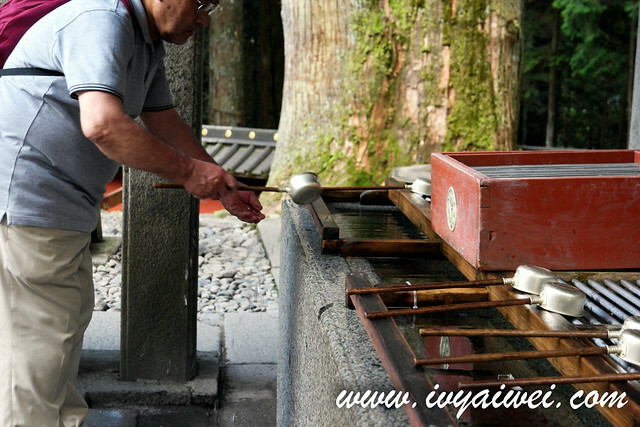 A must see site in Oku-Nikko and also one of the three famous waterfalls of Nikko. 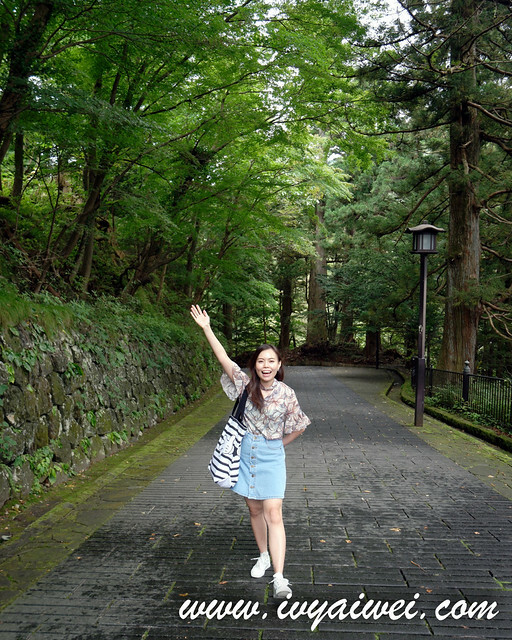 This waterfall is located near Lake Chuzenji and it is the only exit for waters of Lake Chuzenji. 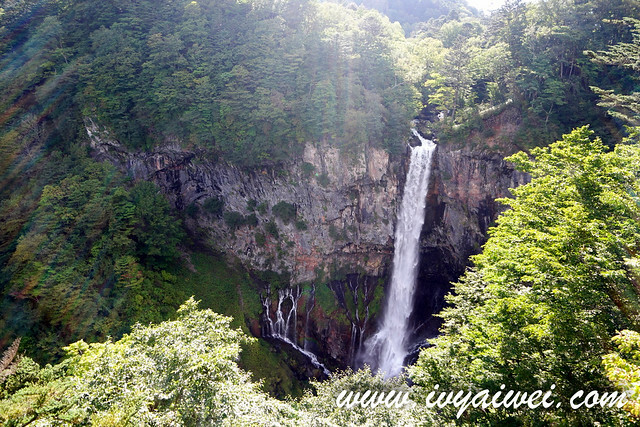 It has a special elevator that takes you down the viewing platform which is directly facing the base of waterfall. You will be able to feel the power of the water plunging down 97meters from the cliff above. Of course, the elevator ride comes at a price. 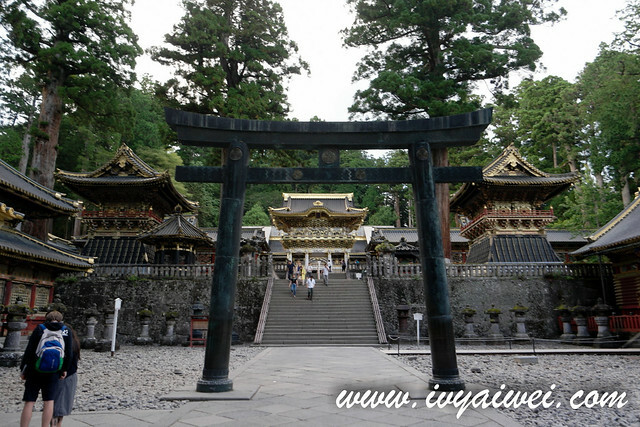 Found in 1617, Nikko Toshogu Shrine 日光東照宮 worships the Edo Shogunate founder Tokugawa Ieyasu as a god. 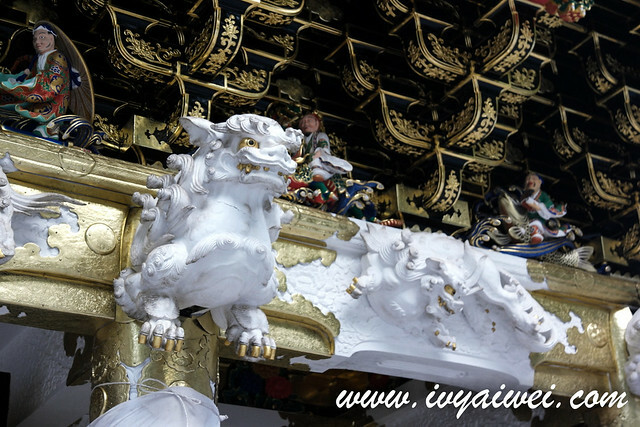 Do spare some time to observe the buildings in detail, there are over 500 carvings on the shrine including monkey, dragon, lion, cat, phoenix and many more. The craftsmanship is amazing and colourful as well. 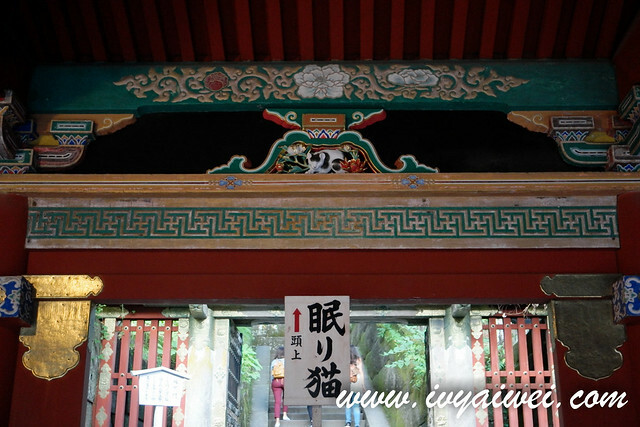 The two-story “Yomei-mon Gate” is decorated with brilliant colors. 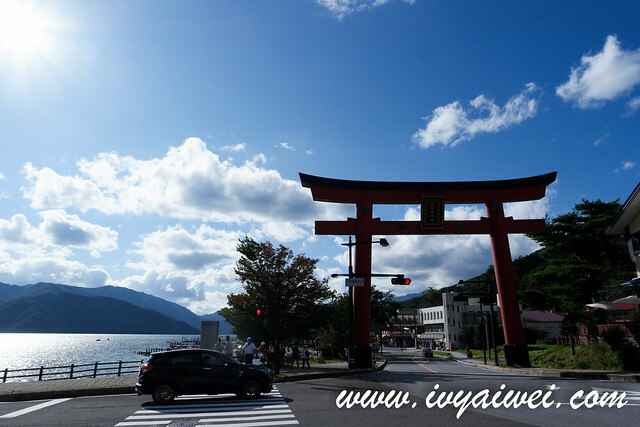 It is also known as “Higurashi-mon” or the sunset gate because people will spend all day long gazing at its beauty. 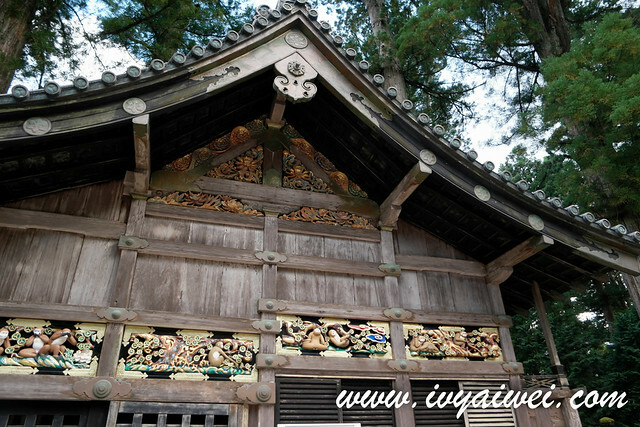 In the “Shinkyusha (sacred stable)” for the horses serving God, there is a series of 8 carved boards on which the life of a monkey is illustrated, from birth to pregnancy, caricaturing human life. The “Three Monkeys” is famous for the “see no evil, hear no evil and speak no evil” poses. The carved monkeys covering their eyes, ears and mouth, respectively. Make your way to Honjido Hall which features the “Crying Dragon”. There is a large painting od fragon on the ceiling of the hall, when 2 pices of wood are clapped directly under its head, you will be able to hear the bright rawring sound due to the acoustic of the hall. 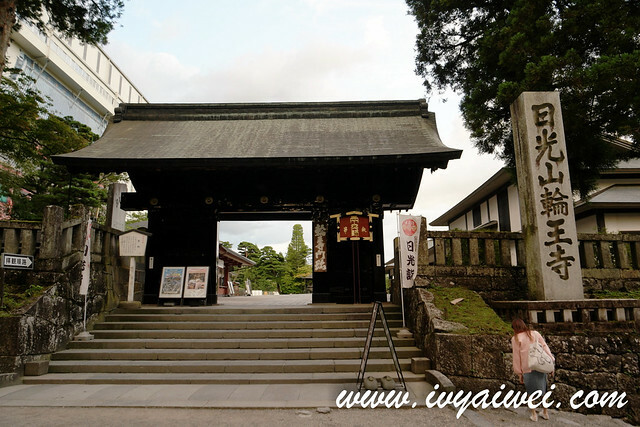 Climb up the 270 steps of stairs, you will reach the Okumiya, the Inner Shrine; where the resting place of Tokugawa leyasu situated. 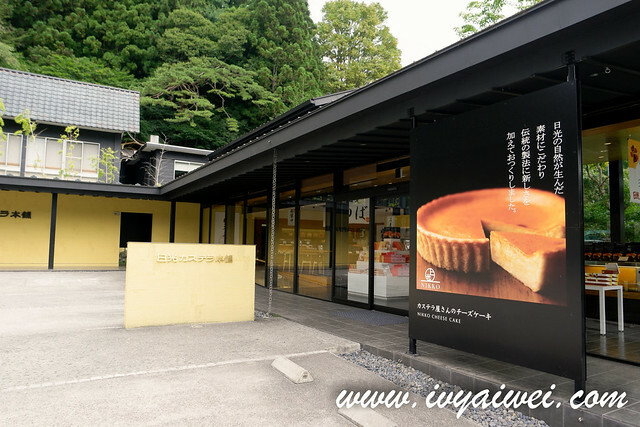 Take Tobu World Heritage Sightseeing Bus from the Tobu Nikko Station. 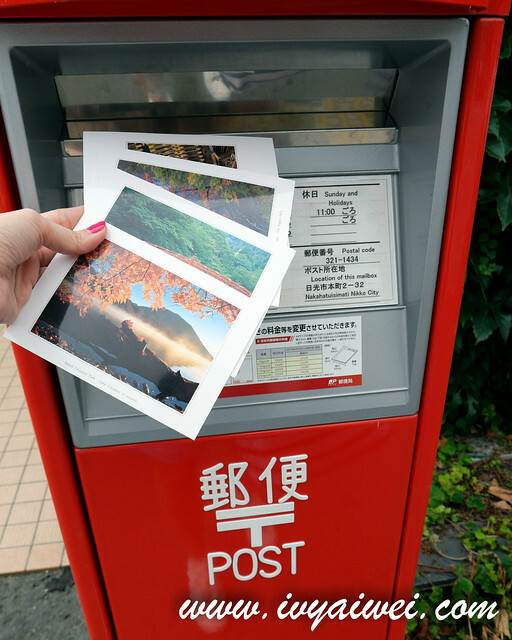 It is about 3 minute walk from Bus Stop #83 Omotesando. 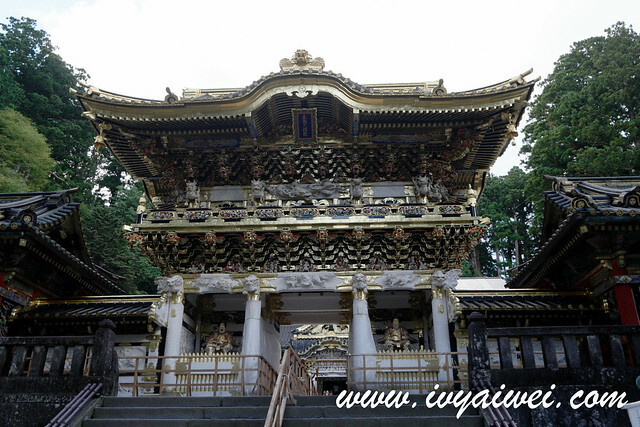 Another important temple in Nikko, founded by Shodo Shonin, which is just located near to Toshogu Shrine. 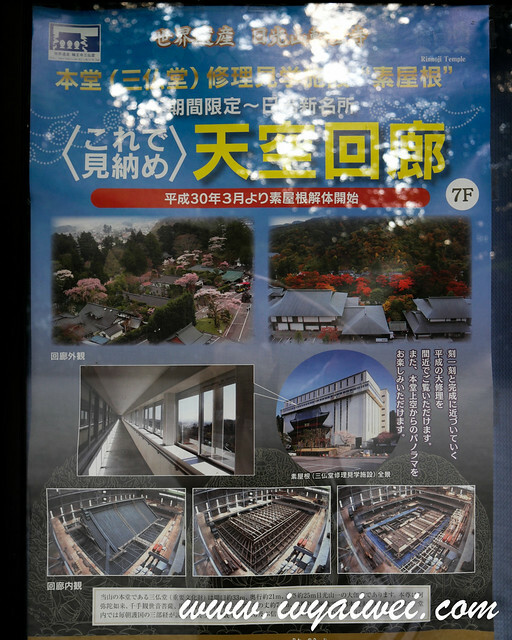 The Sanbutsudo Hall is undergoing major renovation at the moment, so we didn’t make our visit inside. It remains open to visitors and you will be able to observe how the renovation work done. The walking hill towards the world heritage and it was filled with zen-ish greens! 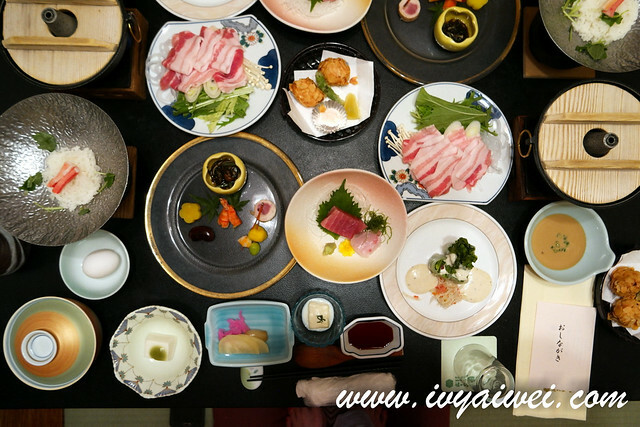 That comes with hot spring bath, kaiseki course dinner and breakfast and the most comfortable futon beds on the tatami floor. 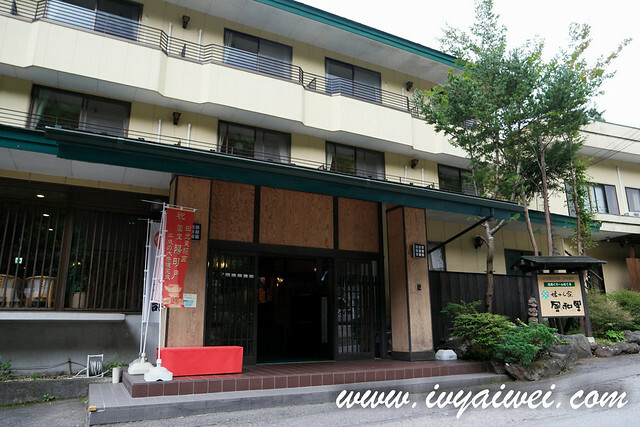 My best pick of onsen hotel is the one facing Lake Kawaguchi and I would rate this as my second best among the few I have tried and stayed in. 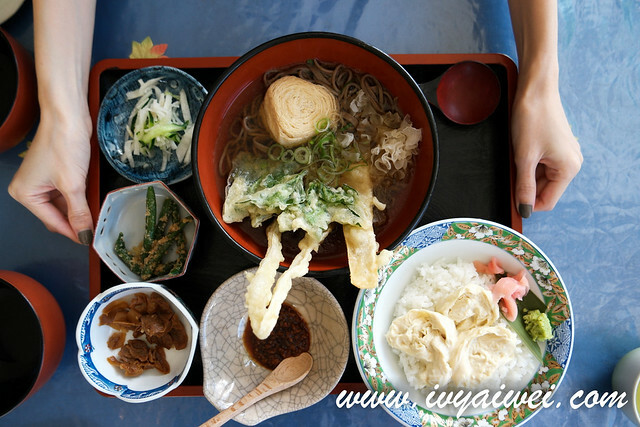 Highly recommend you guys to stay here as the kaiseki course meal was really awesome and the accommodation and onsen bath were really great. Moreover, it is considered quite near to the town. I will pen down in details soon! 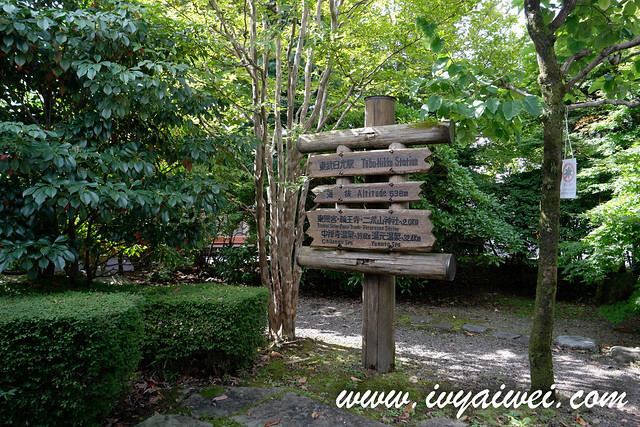 About 5 minutes’ walk from Bus Stop #11 Nikko Tomazawa Goyotei Kinenkoen. 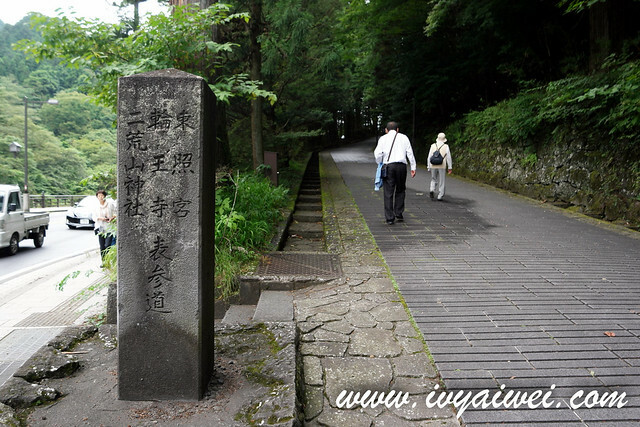 Or also known as “sacred bridge” stands at the entrance to Nikko’s shrines and temples. 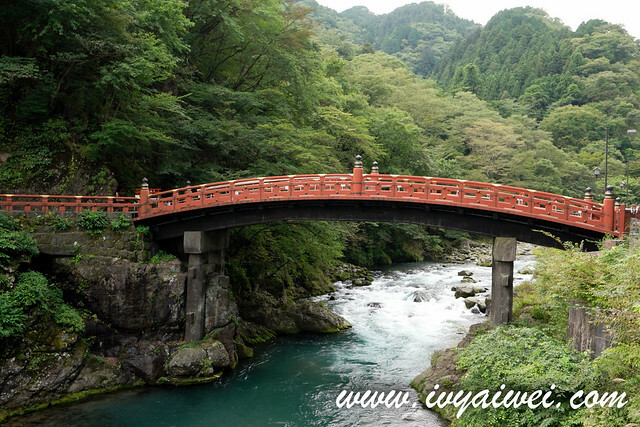 It is ranked as one of the Japan’s three finest bridges. 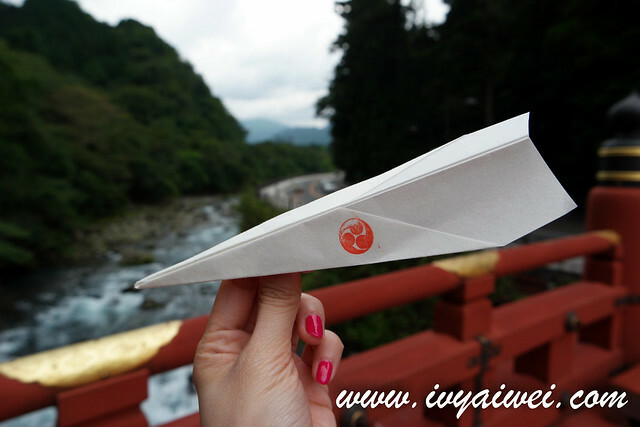 At the entrance of Hashihime Shrine which led to Shinkyo Bridge, you can pick up one paper Hikoki (at ¥100) and write a wish on the wings of the paper plane. 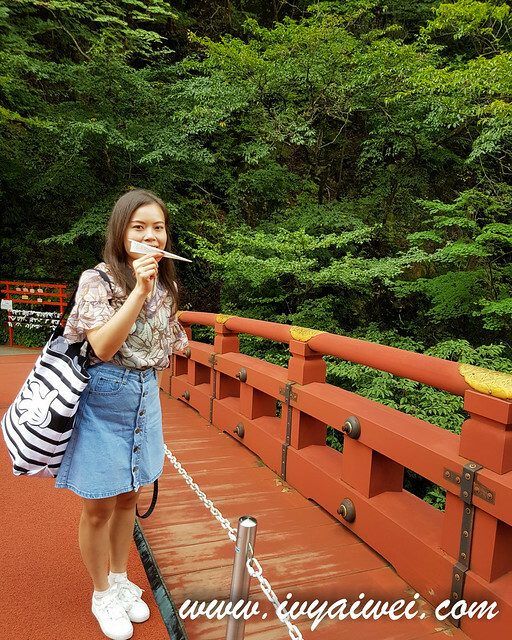 Move over to Hashihime Shrine and stand at the center of Shinkyo, fly it towards the direction of the man’s Mount Nantai (facing upstream). It is said that when the wings open on the surface of the water and wish will reach the god of the man’s mountain. 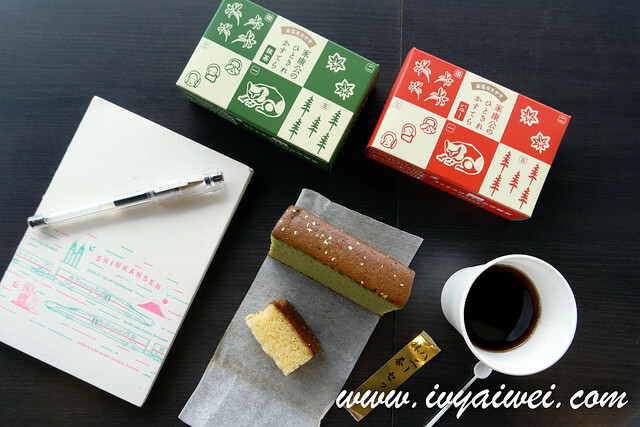 Made with the finest ingredients such as acacia honey and syrup made from quality glutinous rice of Kyushu, Nikko castella sponge cake is then topped with gold leaf; served as a great souvenir to bring home. I tried both the honey and match flavour. It was airy and flurry; the matcha flavour one was just nice but the honey was slightly on the sweeter side. Trick to reduce the sweetness: pair it with black coffee! There are black coffee available for patrons who enjoying their cake over here. 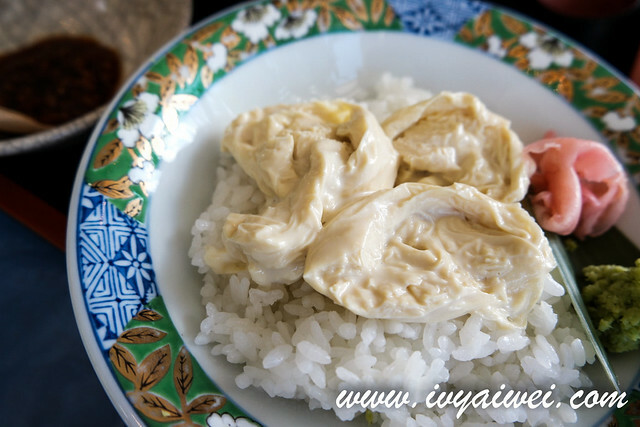 Delicious ramen in a pool of soybean milk broth and topped with Nama Yuba. 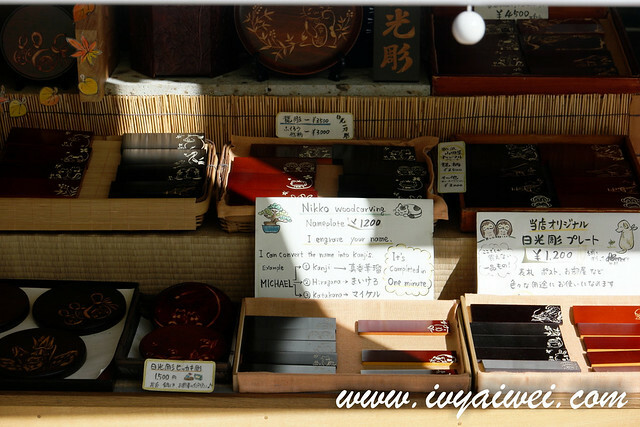 Do your shopping and grab your souvenirs here! 16. 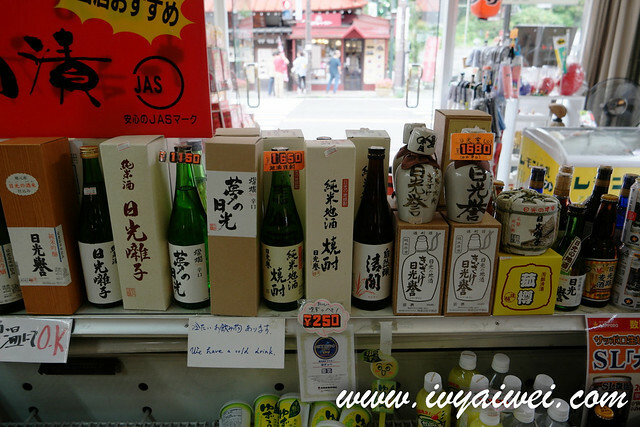 Taste the local sake and learn on the process of making it. 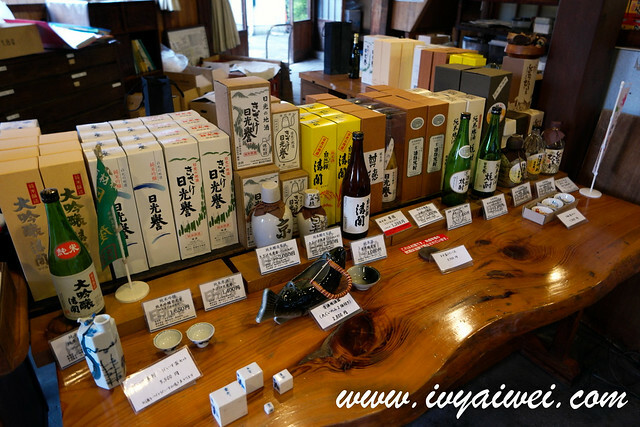 Just a few station away from Tobu Nikko Station (by local train), we booked a local tour session in this Watanabe Sahei Shoten Sakagura Sake Brewery in Shimo-Imachi. 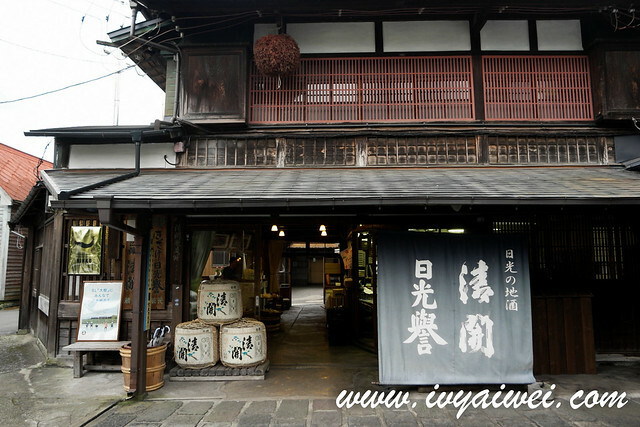 Here, we learned that the production of sake is done only in winter, when the temperature is low and the sake here is brewed with high quality of groundwater that is supplied from Nikko Mountains. 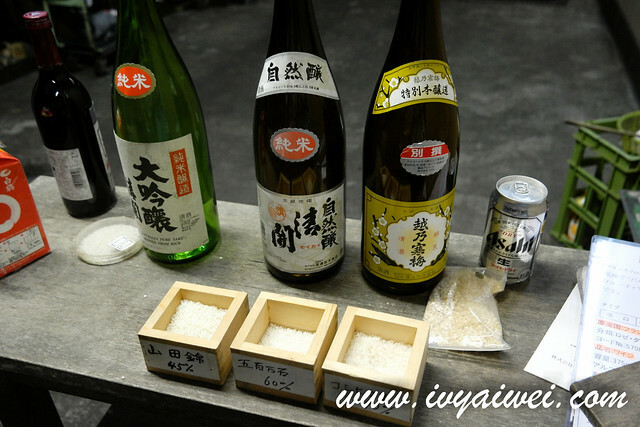 The production of sake is pretty tedious and every element must be taken care of, ie: the temperature, the yeast, the quality of rice and etc. 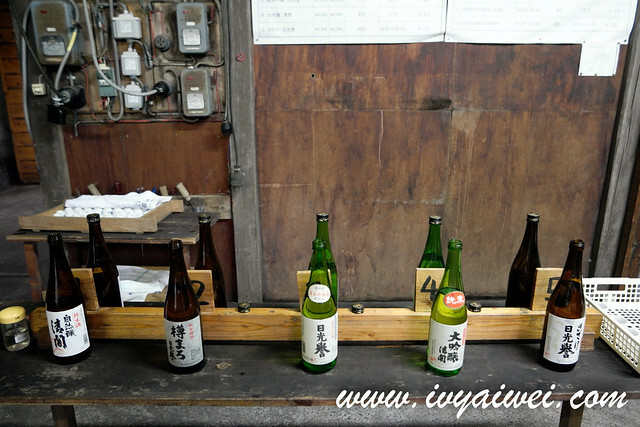 anyone fancy reading a detail write up on this sake brewery?